Q-Switched Nd:Yag Laser has been designed specifically to help reduce patches of pigmentation that age your appearance. It is a two-stage process, which helps to break up the areas of darker colour and uneven skin tones, but at the same time works to improve the skin’s texture and can also reduce pore size and fine lines & wrinkles. Laser Toning works as an adjunct to other treatment modalities to enhance results for many skin complaints. The use of a medical grade skincare regime is recommended and can profoundly improve the final outcome. A major advantage of Acroma Laser Toning is that there is no downtime, and minimal risk of side effects. 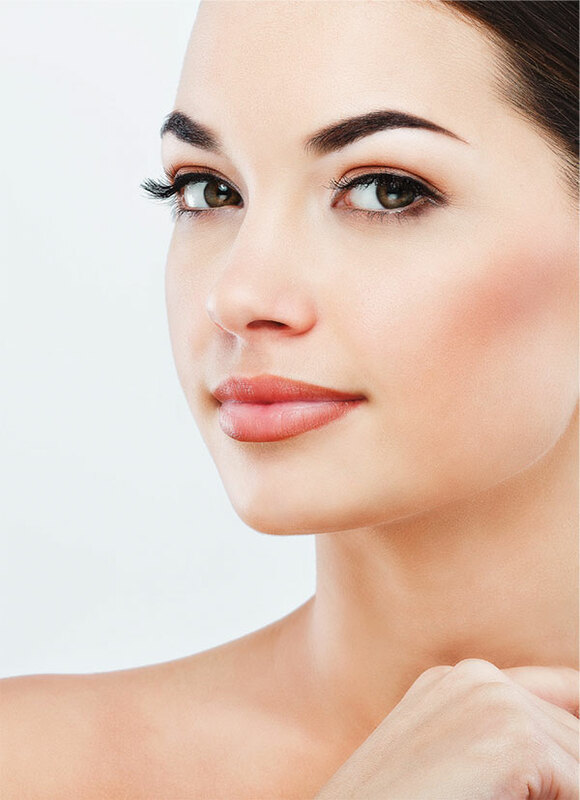 You can achieve a smoother, more youthful skin with minimal interruption to your normal routine. Laser toning treatments involve only mild discomfort. You may experience a slight prickling sensation as the skin tissue is heated.